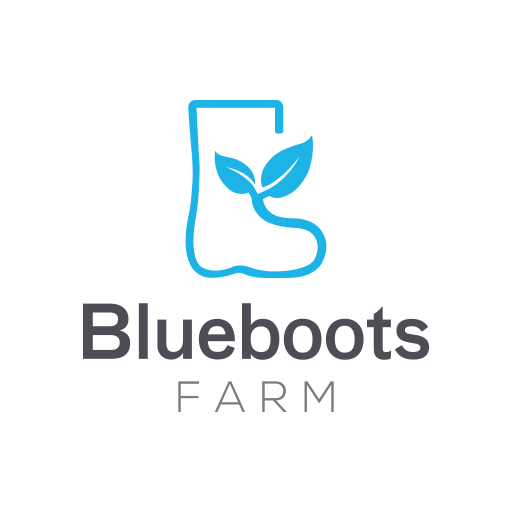 As much as we are working hard at Blueboots Farm, our farmers are the core of it all. This time, we will get to know one of our farmers who has been working with us since we first started. We love working with our farmers because each one of them is unique and they possess different skills and knowledge, which is highly influenced by their background. Pak Petrus joined Blueboots Farm in December 2014, right when we just began our days at the farm. Pak Petrus came all the way from Flores, East Nusa Tenggara. Although most of his family does not work in agriculture, but his father was a coconut farmer. 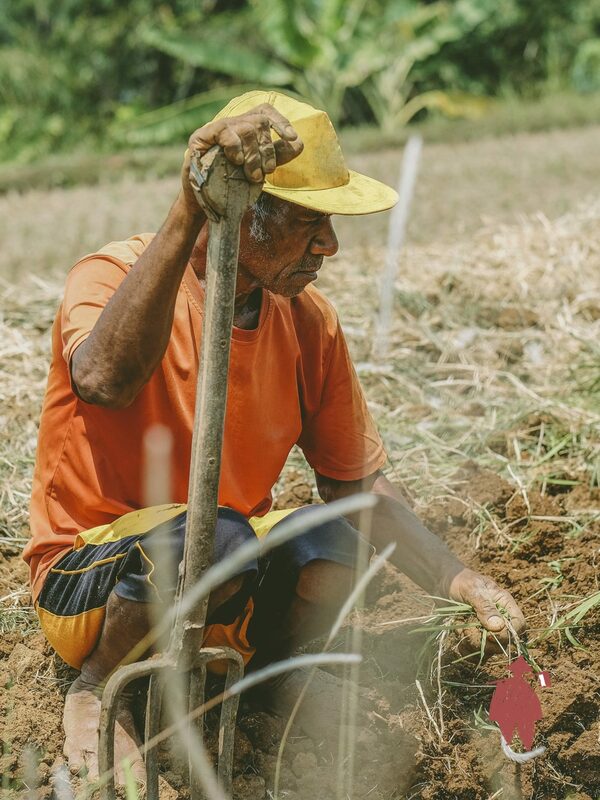 Farming was not a skill that is commonly inherited in Flores and in Pak Petrus’ family. Mostly people in Flores grow coconut, but there is also some who grow corn and rice as well. Usually starting to work at 7am, Pak Petrus will go around the farm to supervise the overall condition of the farm. After that, he will look after the details of the farm, from watering the crops, weeding the wild plants, taking care of the plants in general, preparing the compost and fertilizer to be used at the farm. Sounds like a hard work! However, Pak Petrus really enjoys watching the process of growing the crops and he’s doing it with a happy heart. Apart from that, he said that it feels like he is getting paid for exercising. We love having Pak Petrus around and appreciate his hard work. Without him, Blueboots Farm won’t be like what it is right now.